Some days, it feels like ground hog day. Sales aren’t where you want them to be, the customers seem to have dried up, and those that come in, only seem to look. It’s enough to make you think, why do I bother? 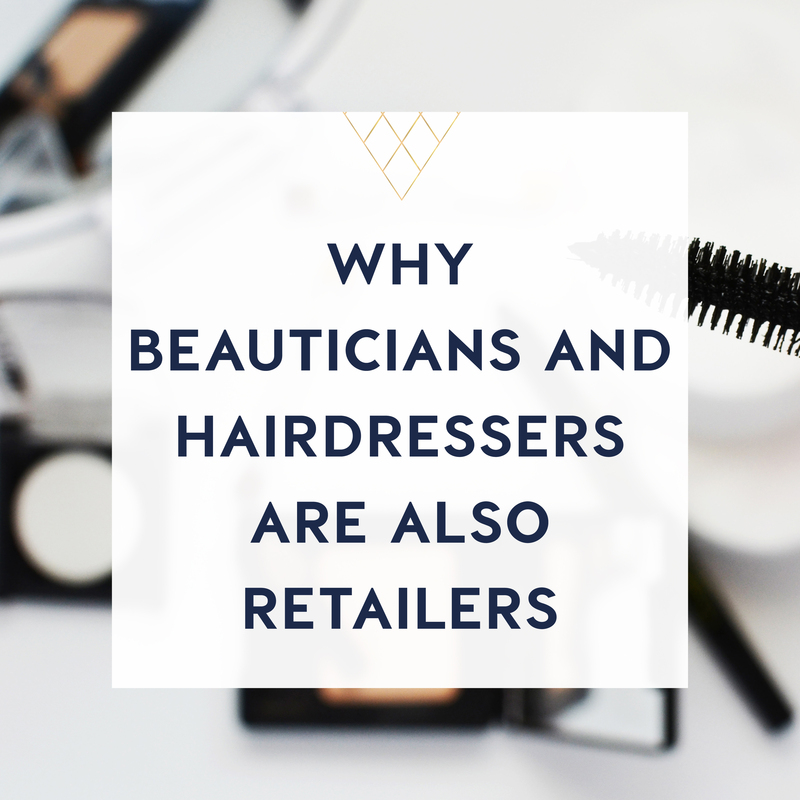 If you’re thinking these things, then you’re probably in a retail rut. Whilst you can’t change external factors, such as the economy and the weather, what you do have control over, is your mindset and the mindset of your employees, and that is just as important, in fact, it’s probably more important. When you’re stuck in a cycle of negativity, you can’t see opportunities. You overlook small wins, and, you attract more negative energy from the universe. Yes, we’re talking a bit of woo woo here. But think about it, when stuff seems to be going wrong, it always snowballs. So it’s time to snap out of the retail funk, and start injecting some positive vibes into your business. And here’s how you can do it. Go on a merchandising binge, and rearrange your entire store. Business is slow, you said, so take this time to pull out everything from the shelves, give the store a deep clean whilst you’re at it, and change out your entire layout. The new energy will not only perk up your employees, it’s sure to invigorate any customers that come in as well. You can do this to your online store as well, change out categories, look over images, move things around, and generally give your site a fresh vibe. Whilst you’re changing everything up, take time to do a stocktake critique of all of the items as you go. 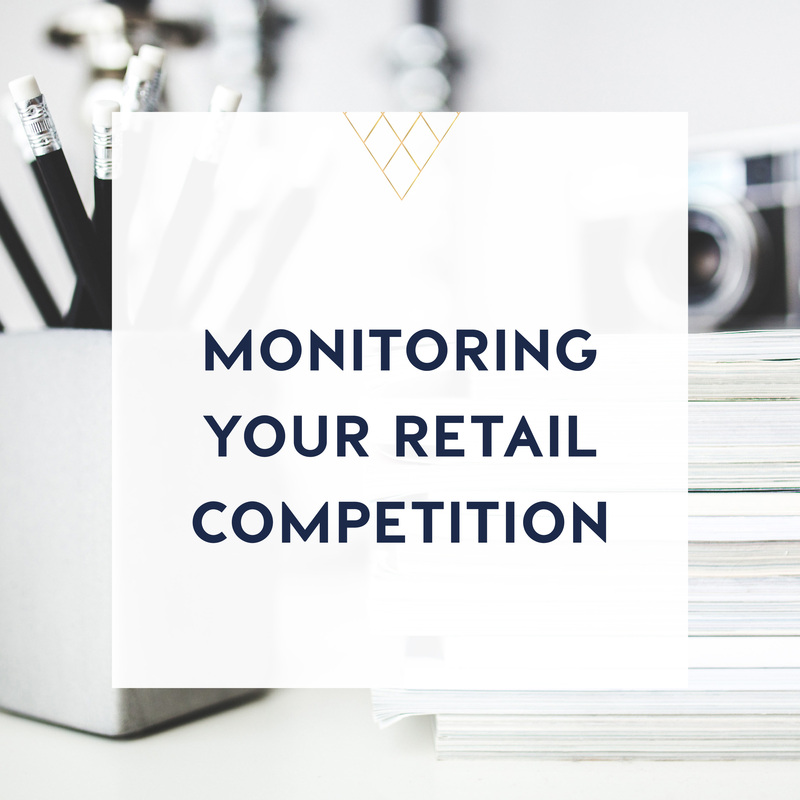 Assess whether it’s still a good fit for your store, check and see how many units you’ve sold, does it match with this fresh energy you’re bringing into your store? 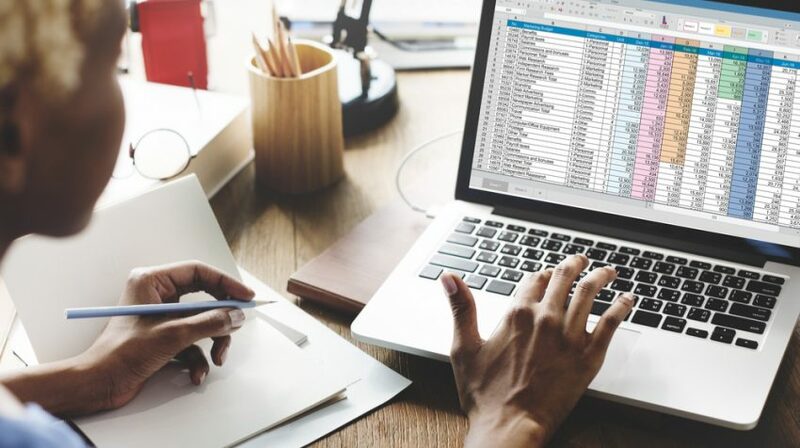 Analyse your business as an owner, and choose one thing you’ve been doing half heartedly, such as growing your email list, blog writing, how to videos, and commit to upping your game. When you finish a task you’ve been procrastinating over, the sense of accomplishment will be sure to have you celebrating. The next customer that walks in, change up your sales approach. Be bold, and take an approach that you wouldn’t normally use. Suggest a product that isn’t your go-to and set yourself a goal to upsell. When it works, you’ll feel super empowered and ready to take on the world. 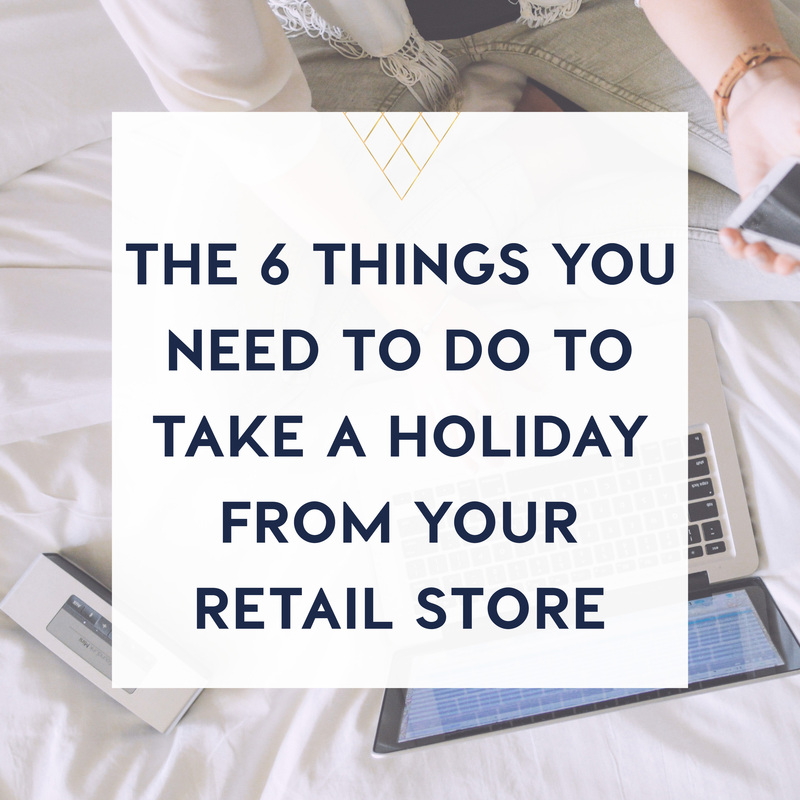 So there you have 4 ways that you can easily get yourself out of a retail rut. All of them are free, and may just change the future of your business.